Money Gifts are given in Red Envelopes, especially to children. Who is this guy on the envelope? What does he represent? Answer below……. Merchants offer gifts and cup of tea to customers on Chinese New Year day to insure a successful, profitable new year. 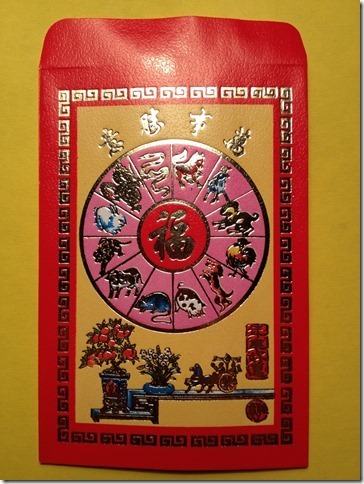 8th – New Moon Chinese New Year – Celebrate!! A better year is ahead. The New Year of the Fire Monkey begins February 8, 2016. When we think of the Chinese Monkey, we think mischievous, light hearted, and fun loving. Will this mean the coming year will be as fun as a “barrel of monkeys”? Perhaps these monkeys will lighten up our lives? In any case they will make it an interesting and exciting year. Overall it will be a lighter more adventuresome year with young people taking over important positions from their elders adding fresh energy. Youthful relationships will make older women happy. It will not be a boring year. There will be protests and unrest. 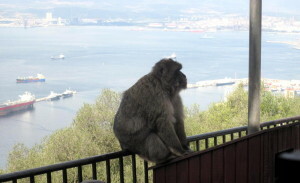 Manmade disasters and monkey business will occur. We need to pay attention to contagious diseases and self inflicted health concerns. We’ve had many years where the earth (nature} dominates our existence, it still does, of course, but….. This year the human element has a stronger influence on the planet than it has had recently. Mankind/Human beings are in charge of her/his own happiness. As members of the human race, we need to make good choices for the common good this Monkey year and behave. Individually, we know there are “multi-factors” as to what makes up this coming year. 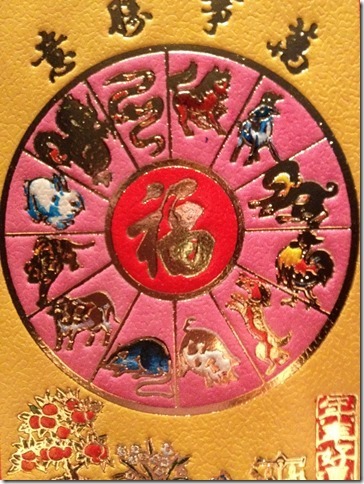 In Chinese astrology, importance is given to how your Chinese animal gets along with the animal of the year. 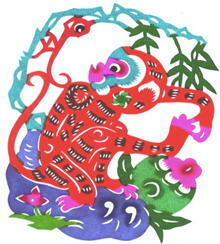 Is your own Chinese animal compatible with the Monkey? The Monkey can get along with most of the zodiac but his favorites are the Rat and the Dragon. Tigers are vexed with monkey antics and they tend to avoid each other. Monkeys themselves find a Monkey year an important, successful, not always easy, year with life changing potential. This year is the Fire Monkey – is your Chinese element compatible with Fire? For example, if you are a water Dragon, you would put out some of the fire. 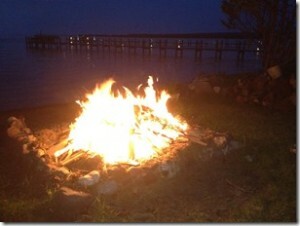 If you are a wood Rat, you would feed the Fire. 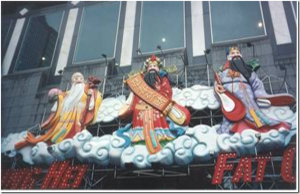 There are five Chinese elements, as we know, water, wood, fire, earth and metal. Every twelve years (there are twelve animals in the Chinese zodiac) when the animal sign comes around again, the element changes. Every sixty years the animal and element sign come together 12 x 5 = 60. If you are turning sixty this year, you are a Fire Monkey. Just as there are the twelve astrology signs and twelve animal signs, we know that all Leos are not alike, not all Dragons or Pigs are the same either. These many considerations dilute the importance of any one factor. A Tiger can have a great time in a Monkey year if all the elements and other factors balance out. Don’t forget the free will factor. We have the power to change and use the conflicting energies to positive outcomes. Dwelling on the positive, dealing with the negative in as positive way as possible will make for a great 2016 for you. 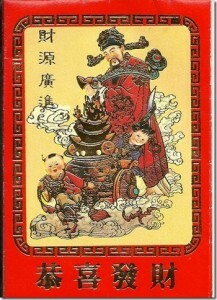 The Monkey king is one of the favorite characters from Chinese fiction. The colorful story is he is a mischievous, malevolent, almost supernatural creature who is out of control, a Trickster, so to speak.The Buddha is called in to subdue him. He is put under a mountain for centuries until Buddha asks him to help a famous monk, Xuan Zang, bring the Buddhist scriptures from India to China. 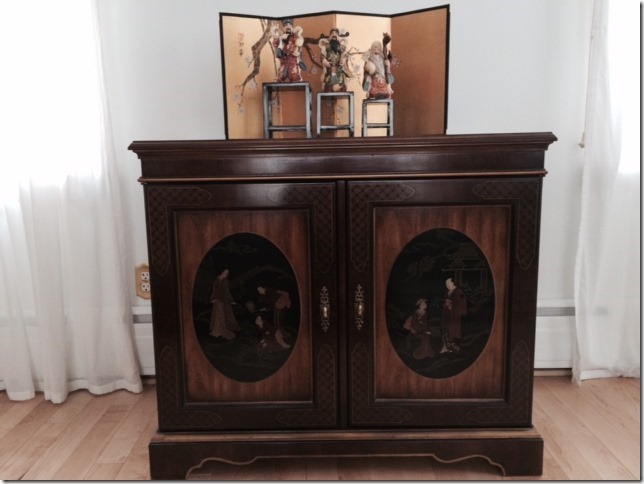 The monk goes on to translate the Sutras into Chinese. The Monk-ey has redeemed himself. The Monkey symbolizes agility – not only physical suppleness or manual dexterity but quickness of mind, ready wit and an ability to twist difficult situation to advantage. Monkey personalities may reveal this through an interest in technical matters and instinctive skills with gadgets and tools.. Monkey –types combine hands and brains to make first rate jewelers or surgeons while other with the gifts of rhetoric and logic may enter the legal profession to make excellent lawyers. Mischief and a scorn for authority are, indeed the negative side of the Monkey’s qualities although the Monkey’s cunning schemes are merely quick and effective ways to settle scores without having to resort either to violence or the courts. Nothing stays the same. Change happens. So it is with the earth’s energies. The earth moves and energy shifts with it. We want to take advantage of the positive energy locations, correct imbalances and “cure” negative areas so our luck will be strong. In Asia feng shui masters change the location of elements (water, wood, fire, earth and metal ) in a building or room to balance the shift. Unlucky areas may be sealed off and others reopened when the area is desirable again. The New Year celebration in Asia is not a specific date, like January 1st in America. The lunar year changes according to when the first new moon happens when after we are in the sun sign of Aquarius. Weeks before the next year, furniture, plants & accessories are rearranged to accommodate the new energies for the year so start your house cleaning and preparations now. In this country, feng shui is not generally done to this extent of moving the 5 elements (water, wood, fire, earth, metal) from place to place each year, but many of you have finished all of your permanent adjustments that were recommended at your initial consultation and are ready to include temporary cures to take advantage of new opportunities through feng shui annual cures. Keep in mind the direction in the entire space first and then consider the direction in an individual room. 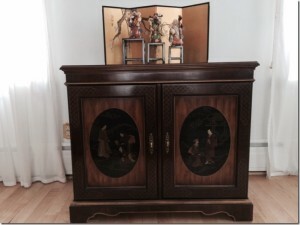 Remember that the additional element cures are small temporary additions in your total feng shui. Be sure to remove any 2015 cures as you add the new ones. 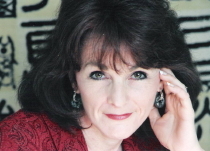 Are your temporary cures for 2016 in place? 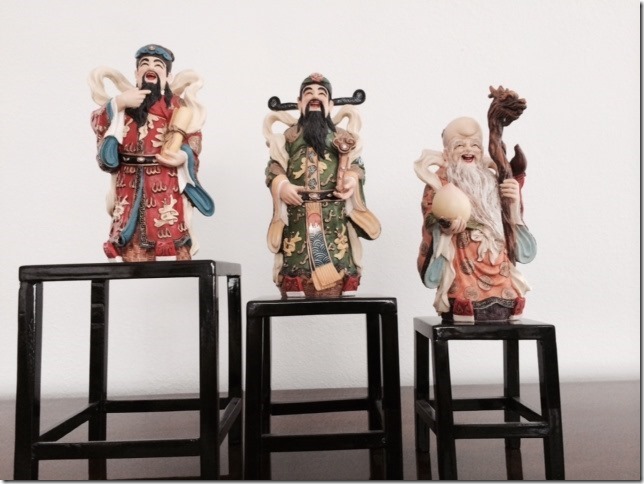 If you are a client of Feng Shui Design and don’t have the specific cures yet, please ASK for them in an e mail. Wishing you and your family a happy, healthy, prosperous year of the Fire Monkey. 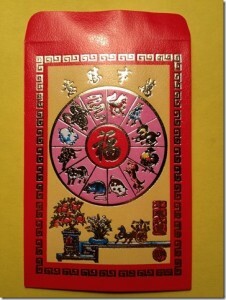 Lu – the Deity of Prosperity is on the Red Envelope above.